Chemically treated to be termite and decay resistant, our Marine Plywoods are of unmatched standard. 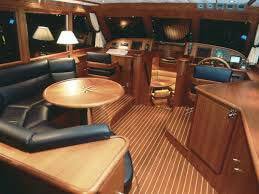 Our company is one of the leading Manufacturers & Suppliers of a wide range of Marine Plywoods. Suitable for decorating ships, yachts, and boats etc., our Marine Plywoods can be used for doors, cabinets, flooring, landscaping etc. 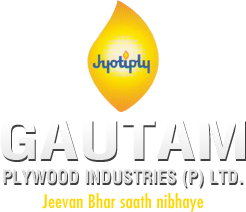 Buyers can purchase it from us as per requirement.